Ann Coulter wrote an offensive column suggesting that Christian missionaries who work in third world countries like Liberia are driven by narcissism. They are too gutless to fight the culture war in America, she asserts, so the “slink off” to Africa. If they contract the Ebola virus as a consequence of their cowardice they deserve to die. Like everything Coulter writes, the post was designed to spark outrage in all right-thinking people. “Just look what that terrible woman is saying now,” liberals shriek as they race to their computers to spread the word on Facebook. Soon thousands of outraged right-thinkers are telling the world that Ann Coulter is the worst human being on the planet. The script is straight out of the old World Wrestling Federation. It’s Cassius Clay taunting Sonny Liston so the white rubes would pay to see him get knocked out. Donald Trump follows a similar script, wowing conservatives by taking potshots at liberals. Donald’s facts are always wrong, but he still gets speaking engagements. The views of people like Coulter, Limbaugh and Trump provide therapy for people who want to believe that there is only one legitimate way to look at the world and that most Americans shared this outlook until the liberals released their poison into the water. But this time things didn’t work out the way Ann and Donald expected. Coulter’s swing at Christian missionaries was a bridge too far. 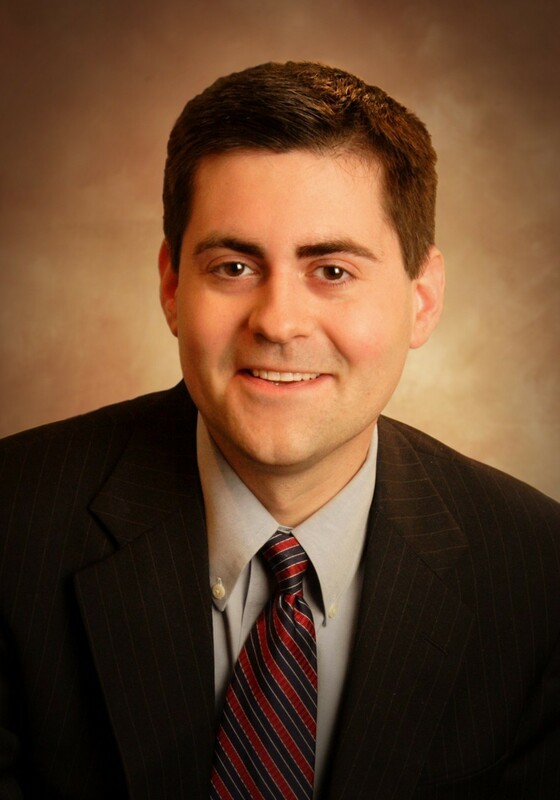 Russell Moore’s piece in the Christian Post crossed a line that is almost always honored by representatives of the Christian Right. Moore recently succeeded Richard Land as president of the Southern Baptist Convention’s Ethics & Religious Liberty Commission. You could always count on Dr. Land to link arms with the conservative wing of the Republican party, but Moore’s response to Ann Coulter marks a departure from culture war predictability. 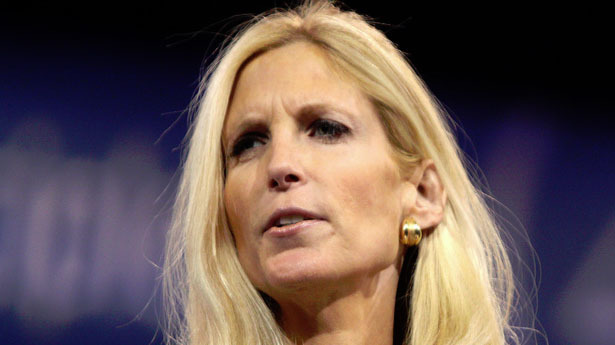 Ann Coulter has not suddenly pivoted to saying some outrageous, shocking thing. She’s made a living at it. Donald Trump is not suddenly a boor. He’s been playing this role for years. It doesn’t bother me what Trump or Coulter think about missiology or the Great Commission. Something new is happening here. Coulter’s views on such matters don’t concern Russell Moore because he doesn’t view her as a Christian in good standing. Coulter claims to be a born again believer, of course (it’s an indispensable part of the “conservative” package), but so far as anyone can tell she has never been part of a worshiping community. But it is the Anti-christian tenor of her rhetoric that places her outside the camp. Gingrich advocated that Republicans become more partisan, more negative, and more confrontational — and less open to compromise with the Democrats. Gingrich saw that a take no prisoners, slash-and-burn attack on Democrats both personally and politically was the best way for Republicans to win, a strategic shift that virtually insured a toxic future political environment. Newt’s politics of character assassination coincided with the rise of the Christian Right and it wasn’t long before religious and political conservatives were joined at the hip. This created an ethical dilemma for religious leaders. The rhetoric of people like Ann Coulter and Rush Limbaugh was often crude, unkind, heartless and demeaning, the exact opposite of everything the Savior stood for. But conservatives had to stick together, so the regents of the Religious Right learned to hold their noses and live with the contradictions. Hopefully, Russell Moore represents a new species of Christian conservative who is willing to announce that the emperor driving the culture war noise machine isn’t wearing a stitch. Moore’s frank admission that Coulter and Trump are sleazy hucksters stands in marked contrast to Al Mohler’s critique of Coulter. Unlike Moore, the president of the Southern Baptist Theological Seminary in Louisville focuses his attention on Coulter’s inadequate missiology and her weak grasp of the Great Commission. Mohler handles Coulter as a misinformed insider who ought to know better. But the lion’s share of his column focuses on the theological shortcomings of Nicholas Kristof, the New York Times columnist who has expressed his admiration for the missionaries Coulter criticizes. Mohler’s screed comes straight from the culture war script. Kristof says nice things about missionaries but fails to understand that missionaries traverse land and sea for one reason: saving souls. Mohler is uncomfortable criticizing a member of the conservative tribe, so he picks a gratuitous fight with a liberal to balance the ledger. Coulter’s attack on Christian missionaries was too over-the-top to ignore, but Mohler bashes Kristof so we won’t think he’s gone soft. Moore, by contrast, laments that Christians have ever taken people like Coulter and Trump seriously. In so doing he has broken the gentleman’s agreement between Christian and political conservatives. This is but one sign that religious conservatives are increasingly inclined to part company with their political brothers in arms when fidelity to the gospel demands it. While political conservatives speak of “sealing the borders” and scream “no amnesty”, a long list of evangelical leaders are beating the drum for comprehensive immigration reform because it is the biblical thing to do. If this trend continues, the evangelical project in America may still have a chance. As always, I love your writing style. This post makes me hopeful for a “decent society”. I’m glad Russell Moore is acting “more” like a gospel conservative and less like a political right-wing ideologist. Wish I could say the same for Al Mohler.